The guitarist will be replaced by former Heartbreaker Mike Campbell and Neil Finn of Crowded House. 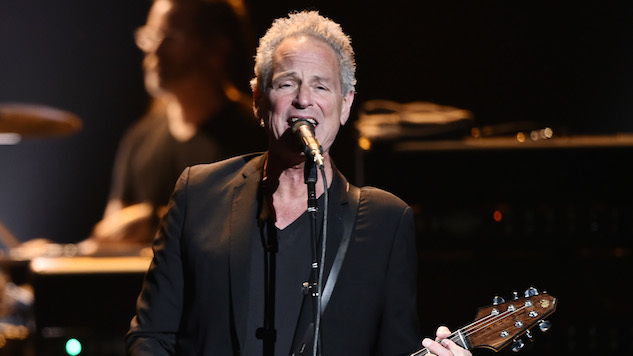 On Monday afternoon, Variety reported that guitarist Lindsey Buckingham had left Fleetwood Mac. Later in the day, Rolling Stone confirmed that Buckingham had in fact been fired by the band, and will be replaced by two guitarists: Mike Campbell, who spent decades playing in Tom Petty & the Heartbreakers, and Australian singer/songwriter Neil Finn, frontman of Crowded House. First news of the split came last week from ex-Fleetwood Mac guitarist Billy Burnette, who had replaced Buckingham in the group from 1987 to 1995. 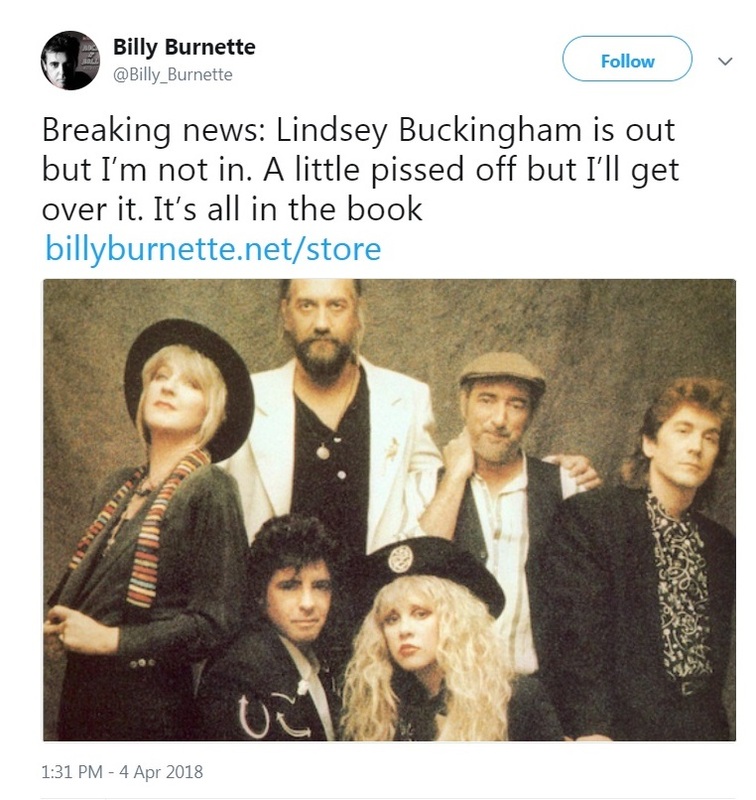 Burnett tweeted, “Breaking news: Lindsey Buckingham is out but I’m not in.” The tweet was deleted a few hours after it was posted, but it appeared as though the band was auditioning replacements for Buckingham. A source told Variety that Buckingham’s exit was not voluntary, but that he was fired. Buckingham joined Fleetwood Mac in 1975 together with his girlfriend Stevie Nicks, piloted the group to the pinnacle of fame and fortune, left in 1987, and returned to the group after a decade away in 1997. The American-born Buckingham was not a founding member of the band, which had been a pioneer of the British blues-rock explosion of the late 1960s, but he was central to their 1970s golden age, penning hits like “Go Your Own Way” and “Tusk.” He was inducted into the Rock & Roll Hall of Fame with Fleetwood Mac in 1998. Rumors of a new Fleetwood Mac album petered out in recent years, though the band did make some live appearances and Buckingham did release an eponymous album with Christine McVie in 2017. The album featured contributions from Mac bandmates Mick Fleetwood and John McVie. Fleetwood Mac had also discussed embarking on farewell tour in 2018.